The perfect business for people who want the best for pets. Start selling your own supplements made with the very best ingredients. From private label to custom to veterinary exclusive, we can produce the formulations you want to make your pet supplement business a reality. Our products are designed to be different. 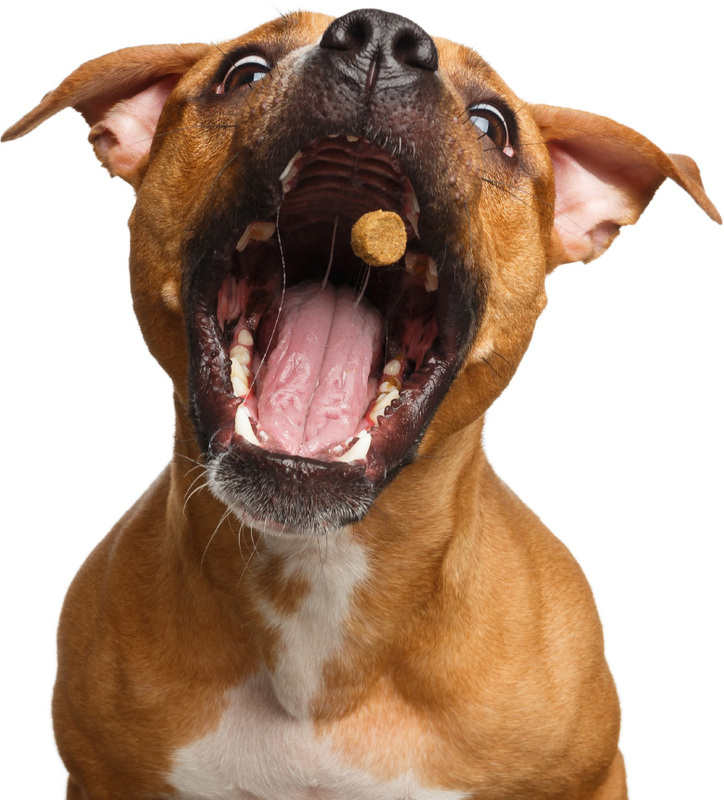 We use a limited list of the best ingredients to make high quality soft chews, chewable tablets, powders and more for pets. Design your product label to place on our standard packaging options. Give it a unique look so it stands out on the shelf, in-clinic or online. Or, choose your own packaging. 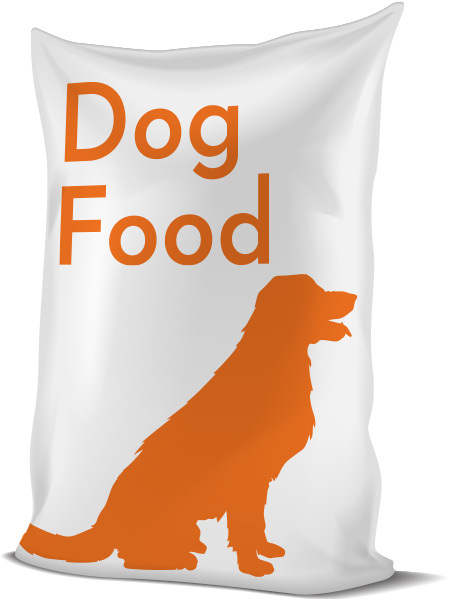 We’re your partner in creating your own brand of pet supplements. Let us walk you through the process from start to finish.